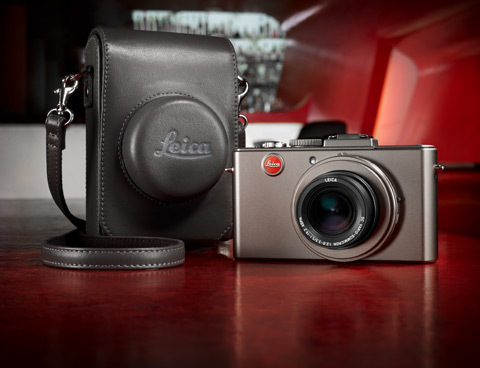 18 October 2011: Leica Camera AG has today announced a special edition of its successful D-Lux 5 digital camera: the Leica D-Lux 5 Titanium. This elegantly-designed compact camera, with its sophisticated, anodised silver-grey finish, comes presented in a special set with a premium grey leather case with shoulder strap, and is sure to be on every discerning photographer’s list of ‘objects of desire’ this Christmas. Equipped with the same high-performance technical specifications as the standard Leica D-Lux 5 model, the Leica D-Lux 5 Titanium includes a fast 5.1 - 19.2mm f/2 - 3.3 ASPH. zoom lens with a focal length range from 24 to 90 mm (35 mm equivalent), suitable for a wide variety of situations including wide-angle landscape and macro photography. With clearly laid-out menus and straightforward operation of its comprehensive range of features and manual settings, the versatile Leica D-Lux 5 Titanium offers intuitive handling in all photographic situations, from creative image design to spontaneous reportage-style shots, as well as when using the camera’s 1,280 x 720 pixel HD movie recording feature. The camera delivers images in 4:3, 3:2, 16:9 formats as well as 1:1, a particularly interesting format for creative composition. Furthermore, the 3” LCD screen, with its wide viewing angle and 460,000 pixel resolution, enables accurate framing and composition, as well as high quality, detailed image review. The Leica D-Lux 5 Titanium comes with (as a download) Adobe® Photoshop® Lightroom® 3, professional processing software that allows photographers to develop RAW image files and maintain complete control over the development process applied to their images. The high quality, complementary grey calf leather case is included in the set. The Leica D-Lux 5 Titanium special edition set is scheduled to be available in the UK at the end of October 2011 at an SRP of £855 including VAT from authorised Leica dealers including the Leica Store Mayfair: www.leica-storemayfair.co.uk, tel: 020 7629 1351. A full list of authorised UK Leica dealers is available at www.leica-camera.co.uk. 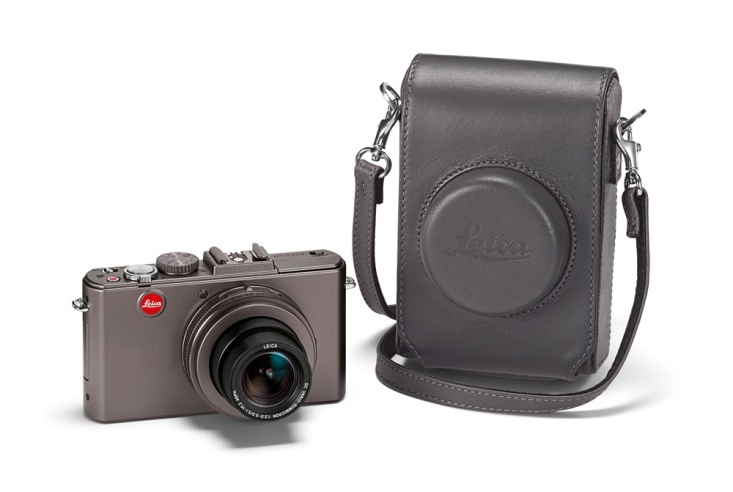 The Leica D-Lux 5 Titanium comes with a two-year warranty and a one-year Leica UK ‘Passport’ (complimentary accidental damage cover). UK customers are also welcome to visit the Leica Store and Akademie in Mayfair, London, for a complimentary demonstration or training session on the features of the camera. Technical support by telephone is available via Leica’s London-based Client Care department.